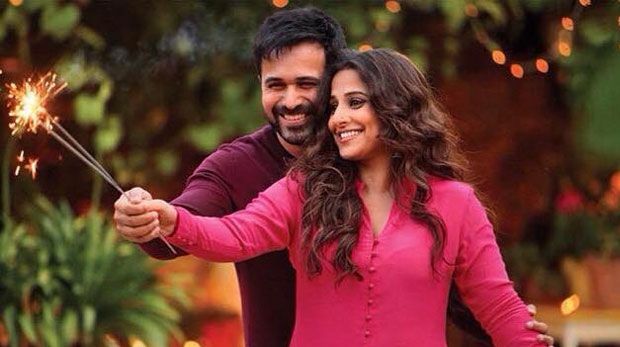 Bollywood director Mohit Suri’s film ‘Hamari Adhuri Kahani‘ bombed at the box office. The Emraan Hashmi and Vidya Balan starer was first based on Mahesh Bhatt’s ‘All That Could Have Been’ novel that was co-written by Suhrita Sengupta. Now the story has caught the fancy of stage enthusiasts. The movie will now be converted into a play that will be first presented in Delhi on August 1st and later in Lahore. Emraan Hashmi’s role will be played by Mahesh Bhatt‘s protégé Imran Zahid. Award-winning actor and director Happy Ranajit will direct the play. The music for the play will be given by Pakistani Sufi band Raeth. Well seems like Mahesh Bhatt’s ‘Hamari Adhuri Kahani’ story based on his family is quite likely to take Drama enthusiasts by storm soon.